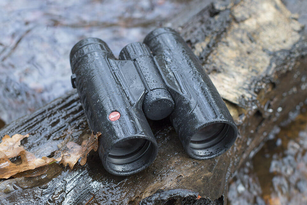 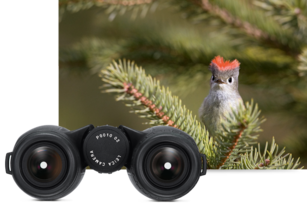 A full rubber-armour makes the new Leica Trinovid-HD 42 models very impact-resistant. 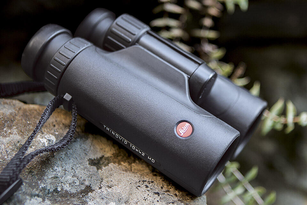 Representing a compact design with uncompromising resolution power and almost indestructible construction. 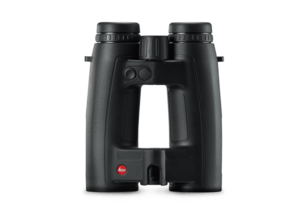 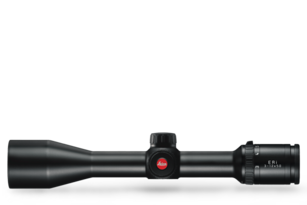 The new Leica Trinovid-HD 42 comes with an ergonomic design that keeps the binoculars safely in the hand. 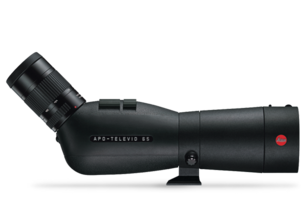 It guarantees a steady grip and allows intuitive handling for absolutely precise focusing.